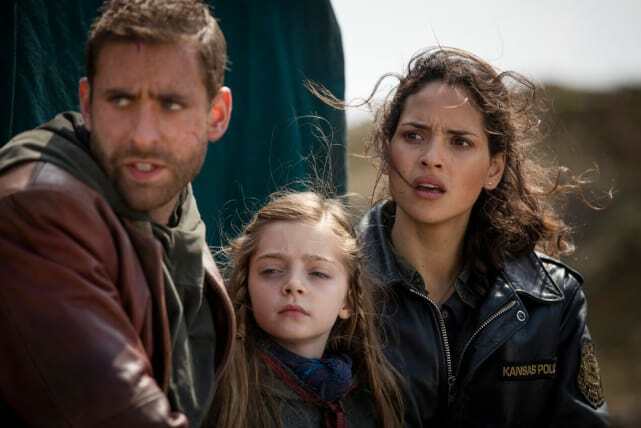 Emerald City Photos from "They Came First"
The Wizard is a loser, and he's losing control. 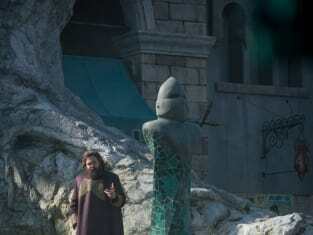 On Emerald City Season 1 Episode 7, the Wizard decides to launch an attack on a small village to show just how powerful he really is. But we all know better, and soon so will everyone else. At least we think so. For some reason West is still on his side, but how long will that last? Dorothy. Lucas and Sylvie finally meet Glinda, but it's unclear from these photos how it all turns out. Meanwhile, it seems that Langwidere is sending Jack on a journey, but to where? Check out the photos for "They Came First" and tell us what you think! Emerald City airs Friday, February 10 at 9/8c on NBC! 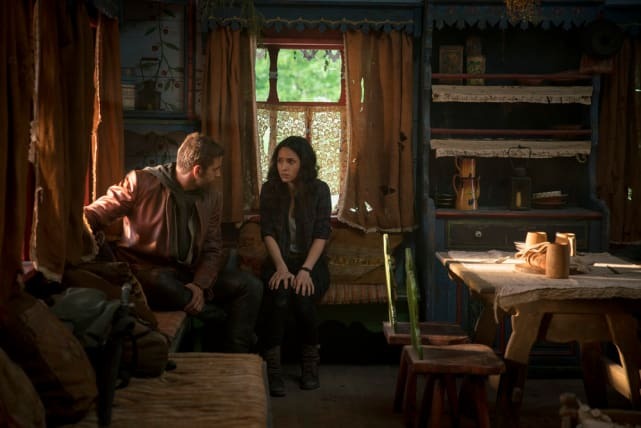 If you need to catch up, you can watch Emerald City online right here via TV Fanatic! It's a dangerous time for Dorothy and Lucas as they head towards Glinda's home to seek help. Will they be able to make it safely? It's a beautiful day to be travelling even though they are running against the clock. Eamonn and The Wizard seem to have tricked Dorothy. Will she figure it out before it's too late? Dorothy and Lucas are probably planning their strategy should something bad come their way. What does Lucas think about Dorothy making a deal with the Wizard? Has she even told Lucas? 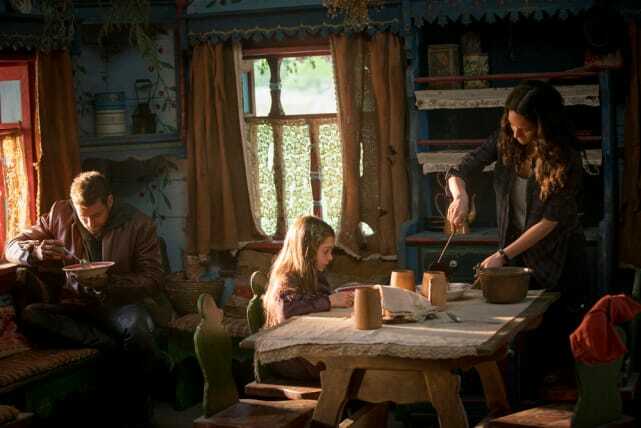 Did Eamonn set this cabin up for the trio as part of his trickery? It seems to be filled with all the essentials they need for their journey. Lucas has very good instincts, and we bet he has a feeling something isn't right. It's all been way too easy so far. Now that Sylvie is sleeping, it's time for the adults to play. How far will their kiss take these two lovebirds? 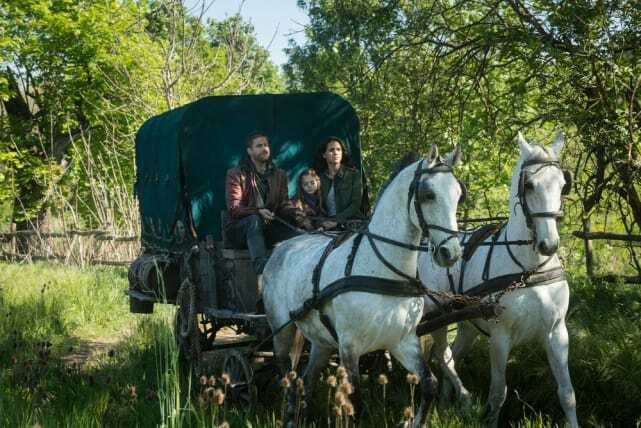 Emerald City Season 1 Episode 7: "They Came First"
People don't revolt when they're scared. They revolt when they're angry. Permalink: People don't revolt when they're scared. They revolt when they're angry. Everything about you is wrong. Permalink: Everything about you is wrong.